Open for collection by trade customers only. Delivered minimum orders need to spend a minimum of £35. Collection from our depot need to spend a minimum of £20. The Answerphone is for additions and emergency deliveries only. Please be aware our vehicles leave the depot at 6am daily and we do need to plan deliveries around the days drops. We require these to be place by 4pm daily so we can process in good time. 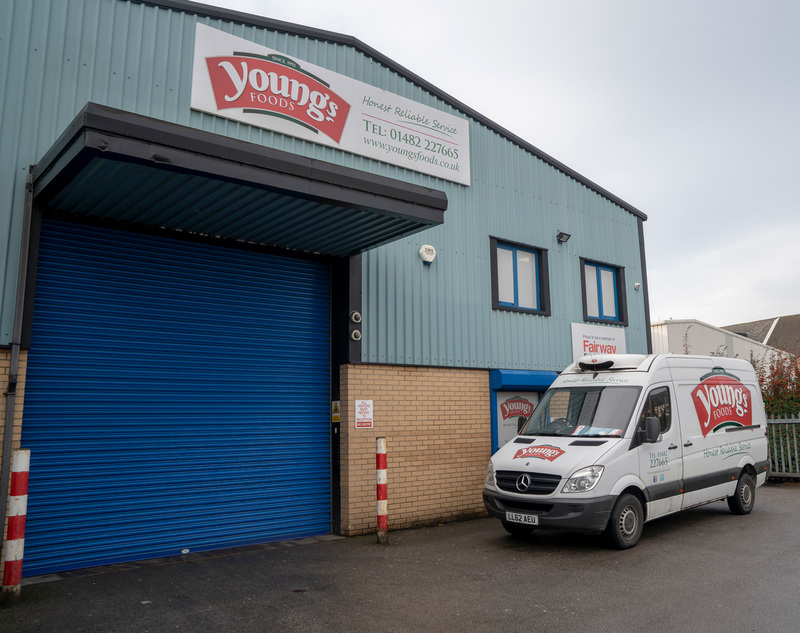 From our Hull depot we mainly focus on the following areas; East Riding of Yorkshire, North Yorkshire, South Yorkshire and Lincolnshire. Most of these areas receives deliveries at least three times a week.